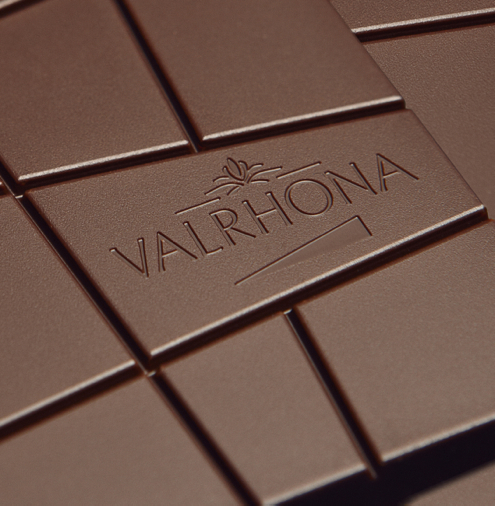 Would you like to try Dulcey, Bahibe and Araguani, the new Grand Crus chocolate bars from Valrhona? You’re in luck, the French chocolate maker is offering all three to my readers. 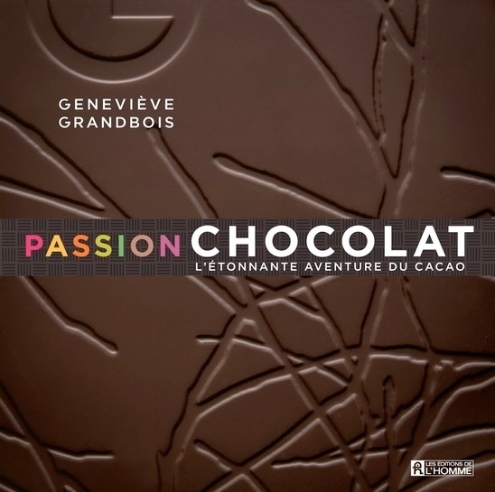 And if you’d like to invite friends to share in your good fortune, you’ll want to discover the in and outs of chocolate tasting revealed in the book Passion Chocolat (in French) from Geneviève Grandbois on which I collaborated and which I’m also offering to a lucky winner! • Comment below by identifying which new chocolate has won me over in the past year (you’ll find the answer in this post because, ya know, writers like to be read). • Get an extra chance to win by sharing this post on Facebook or Twitter, with a cc to @lynnefaubert so I’m notified. * The contest is open to residents of Canada only. Contest ends April 30, 2014. Let’s face it: no kid ever needed a lesson to learn how to bite into chocolate, then let it melt in her mouth as piggishly as possible. 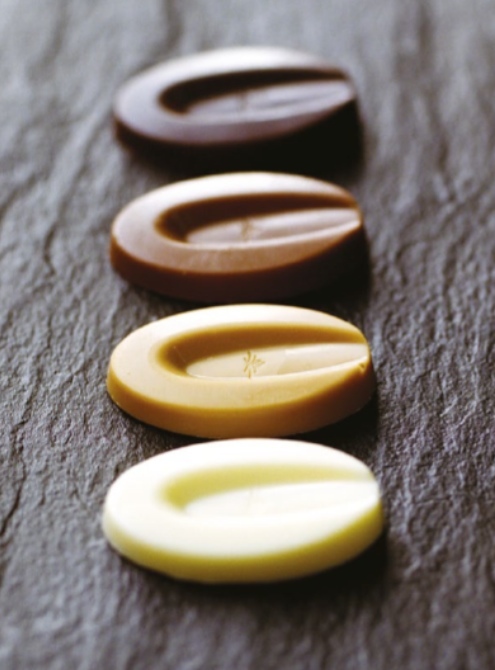 But when it comes to fine chocolate, like wine, it’s worth learning the golden rules of “professional” tasting. Chocolate should be shiny. A white film on the surface signals defective cristallization (melting) or deficient storage. 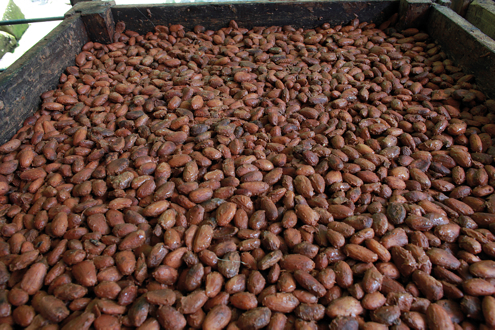 Bring the chocolate to your nose and breathe in the surprisingly intense cocoa aromas. If you’ve a good nose, you should be able to detect some notes (fruit, tobacco, wood, etc.) the same way you do in wine. Gently stroke the chocolate, turn it upside down, appreciate its silkiness. The faster the chocolate melts in your hand, the more cocoa butter it probably contains, which is a good sign. • And the cocoa percentage. 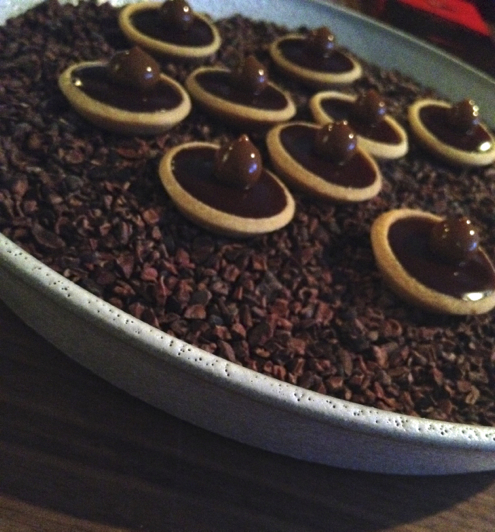 In its media premiere, one of the mignardises created by Patrice Demers, to be savoured with a good coffee maybe? Love the presention on its bed of cocoa nibs. 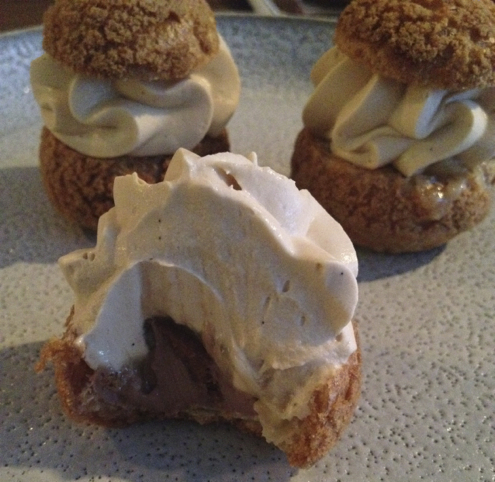 Chocolate and roasted banana petit chou, topped with a sugared dough to add crunch. Stunning! Craquer pour un blond? 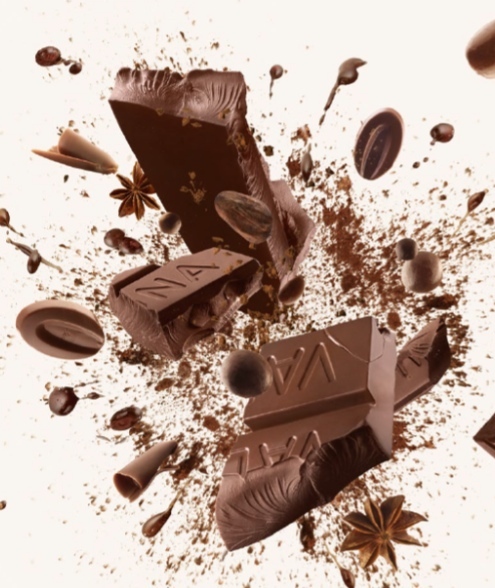 😉 Si la fan de chocolat noir a aimé le Dulcey, j’aimerais beaucoup aussi l’essayer! Le Dulcey, je pense qu’il faut que j’y goûte, moi aussi. Impossible de choisir…le dulcey ou le chocolat noir ???!!!??? 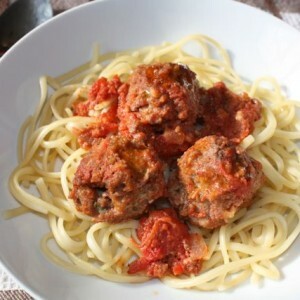 Le nouveau et l’ancien favoris, quoi. Pas de prob, vous êtes inscrite. Bonne chance! 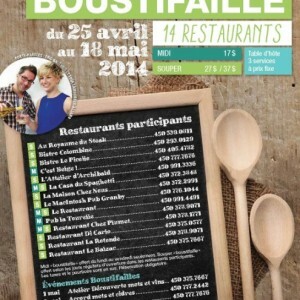 des infos toujours utiles ! le dulcey… j’y gouterais bien aussi! 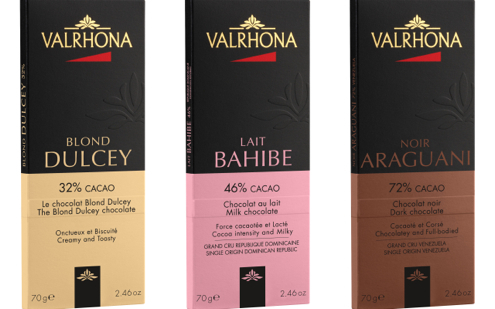 Ah, faudra faire pression sur Valrhona alors, trop bon! Réponse: le Dulcey, mais c’est vrai que c’est bon, j’y ai goûté mais pour ma part, je reste une fan de noir! Moi qui suis aussi fana de grand noir j’ai envie de découvrir un grand blond … Le DULCEY!!! Le dulcey! Je pense que je l’ai toujours pas goûté! Shame!